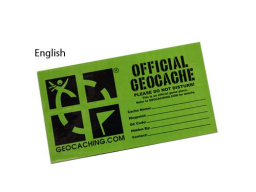 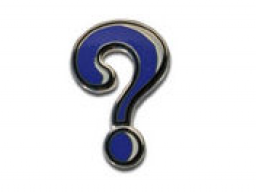 Categories: Geocoins, Micro Geocoins, Holiday Coins/Tags/Misc. 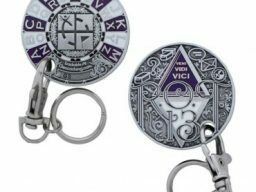 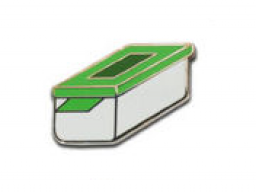 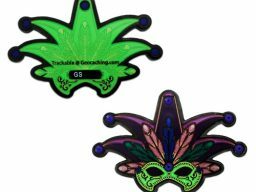 Are you looking for a geocoin that knows how to party? 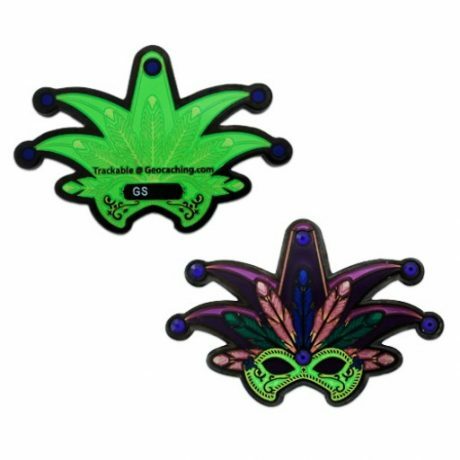 From our friends at Oakcoins comes a coin that is fun enough to take Fat Tuesday around the world. 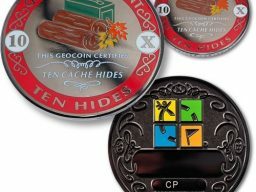 These coins are trackable at geocaching.com and feature a unique icon, so get them out in a geocaching parade today! 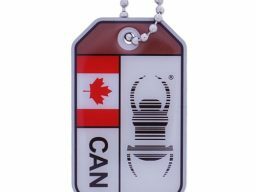 Dimensions: Approximately 2 inches x 1.25 inches.